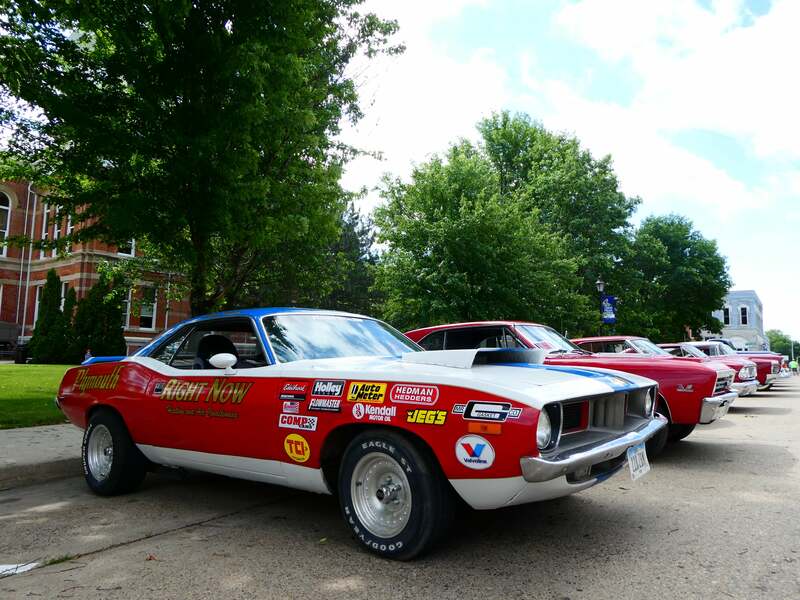 The Clarinda Chamber of Commerce is excited to announce the 5th Annual Cruzin’ Clarinda event on Saturday June 1, 2019. 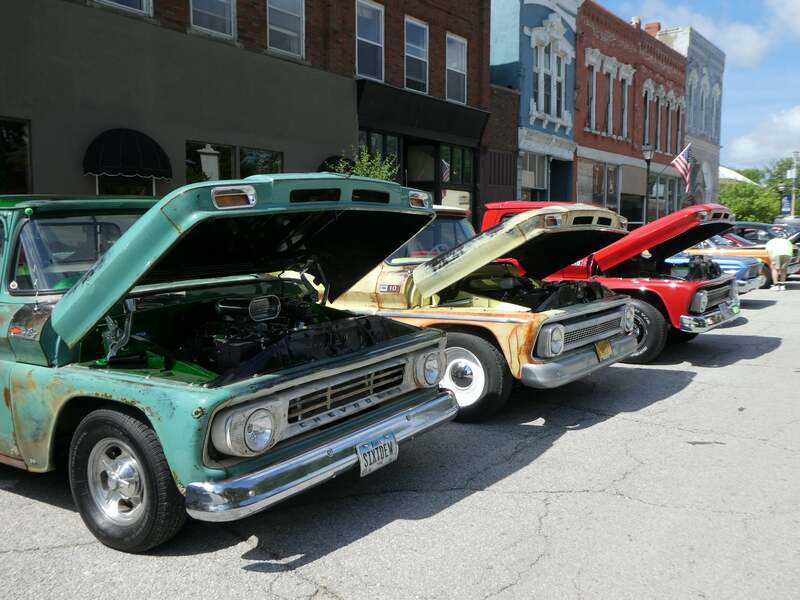 Plans include a “Show & Shine” from 1-4 p.m. on the south, west and east sides of the Clarinda downtown square. 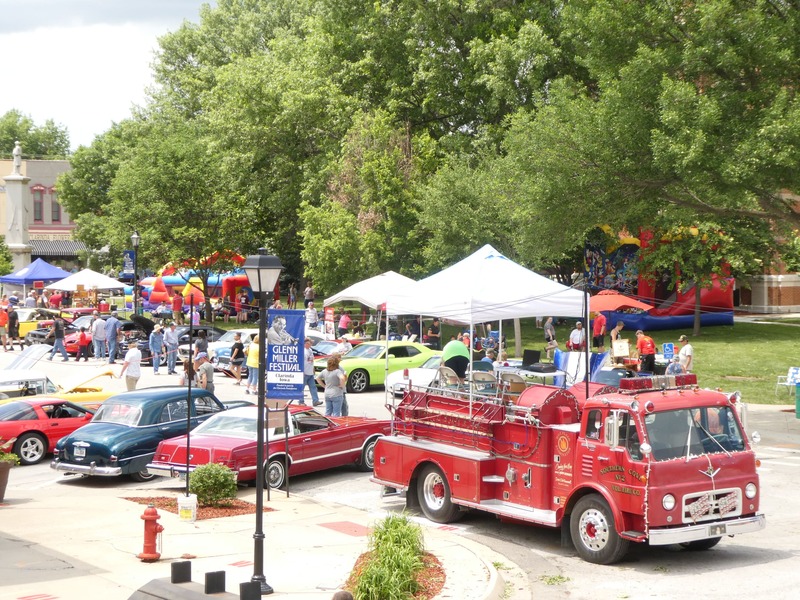 Children’s activities, including a bounce castle and obstacle course, will be available on the Page County Courthouse lawn. 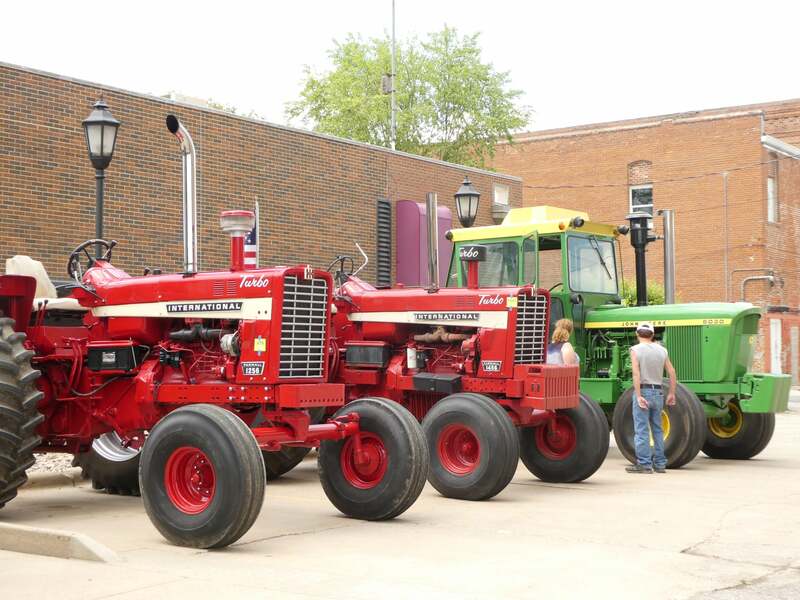 The parade line-up will begin at 5 p.m. at 13th and Washington St., and the Cruzin’ Clarinda Parade, featuring cars, pick-ups, motorcycles and tractors, will begin at 5:30 p.m. Music will be provided throughout the day. For more information about the event, please visit clarinda.org or email/call the Chamber office at chamber@clarinda.org/712-542-2166. 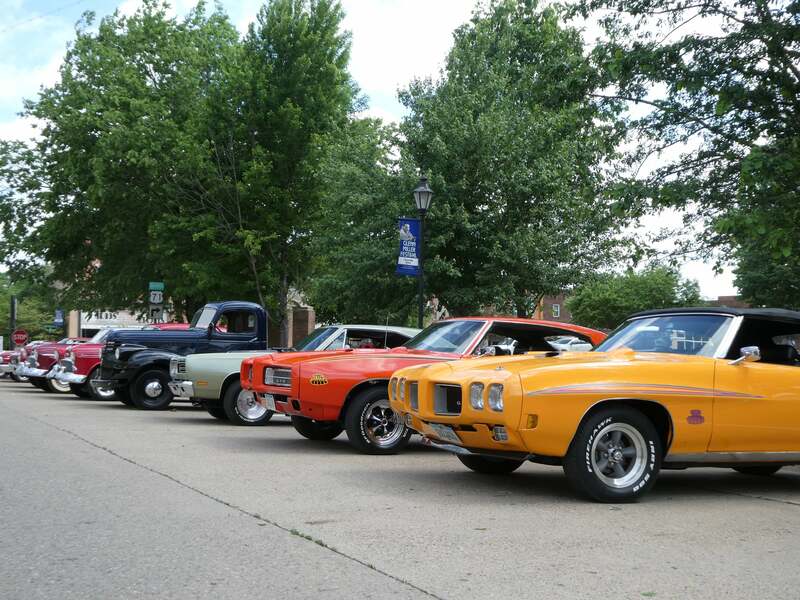 Every year we have a variety of vendors during Cruzin’ Clarinda. 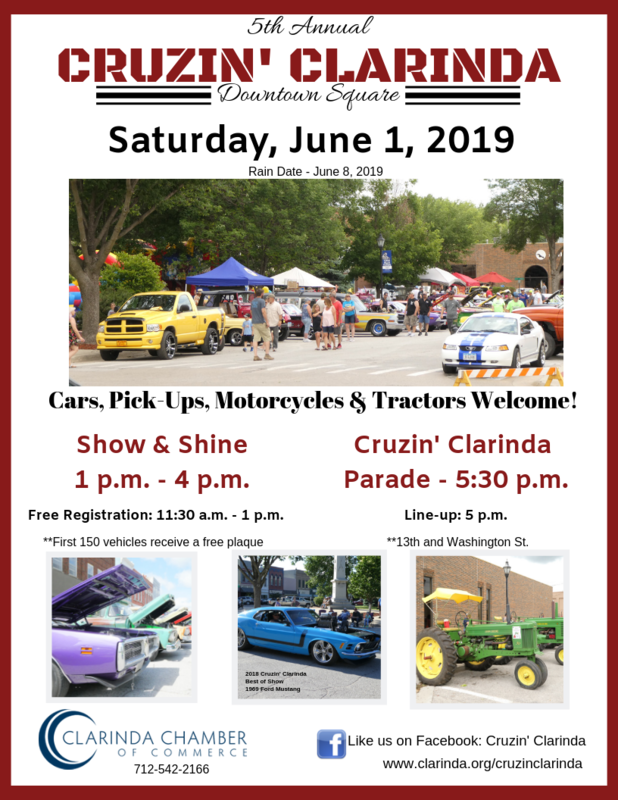 If you would like to have a FREE vendor booth from 11 a.m. – 4 p.m. with the option of staying set up until after the parade at our Cruzin’ Clarinda event on Saturday, June 1. Please download the attached form and send it back to us by email/postal mail by May 24. 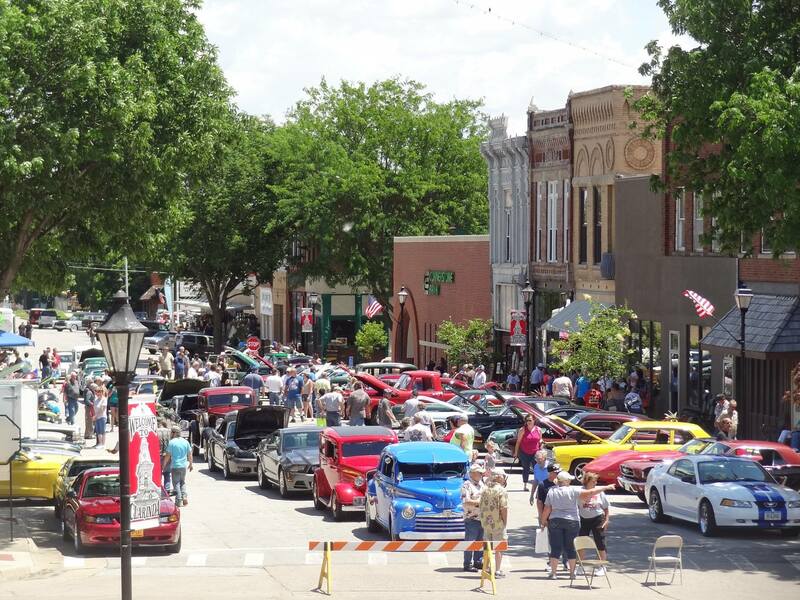 Set up time will be from 9 a.m. – 11 a.m. All vehicles must be off the square by 10 a.m.
For updates about the event, please follow Cruzin’ Clarinda on Facebook!